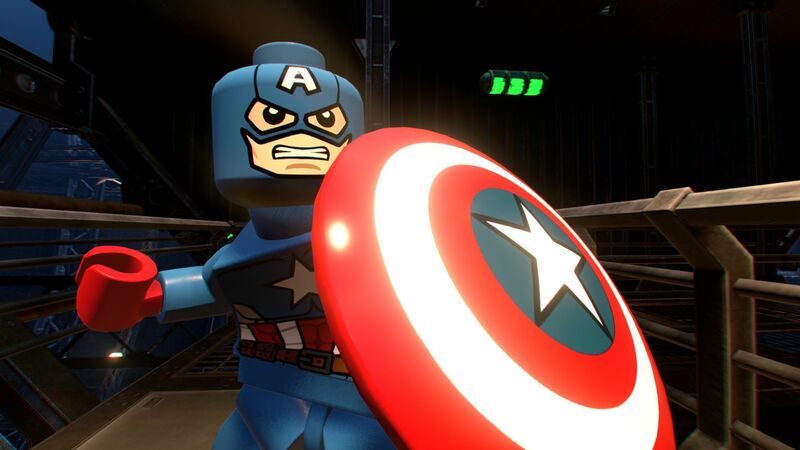 LEGO Marvel Collection represents outstanding value for money, in a time where that cannot often be said. £50 or $50 will get you, as a completionist, around 100hrs of gameplay across the three games included within this bundle. In the current climate of rising inflation what other entertainment property could you spend this sort of money on and get the same return? A meal for two at an average restaurant, minus the drinks? Several books? Cinema – you and a friend with snacks then a McDonalds afterwards? Two 4kK Blurays? An evening in the pub if you don’t drink too much? The point I’m so poorly trying to purvey is that you’re getting an awful lot of game for your money. 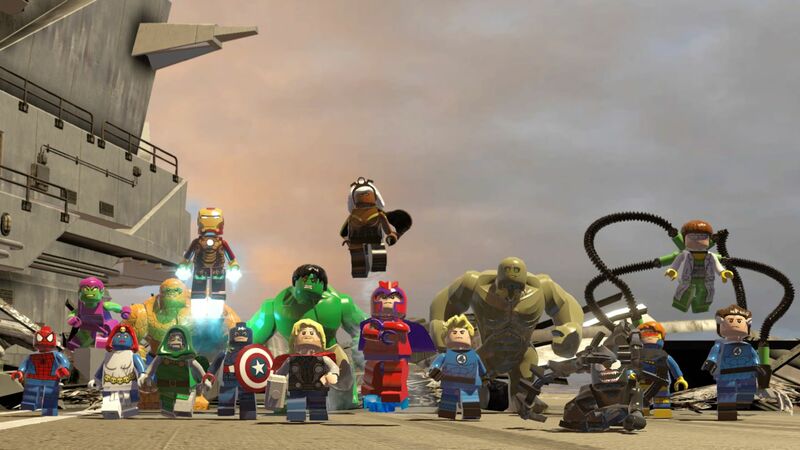 Now without breaking down each game individually and unless you’ve been living in a cave for the last 14 years, all LEGO license games since 2005 have adopted pretty much the same formula – a basic action adventure game with puzzle elements. Never the most groundbreaking titles to be released, but if you are interested in the subject matter and have someone to play with, they are all solid titles. 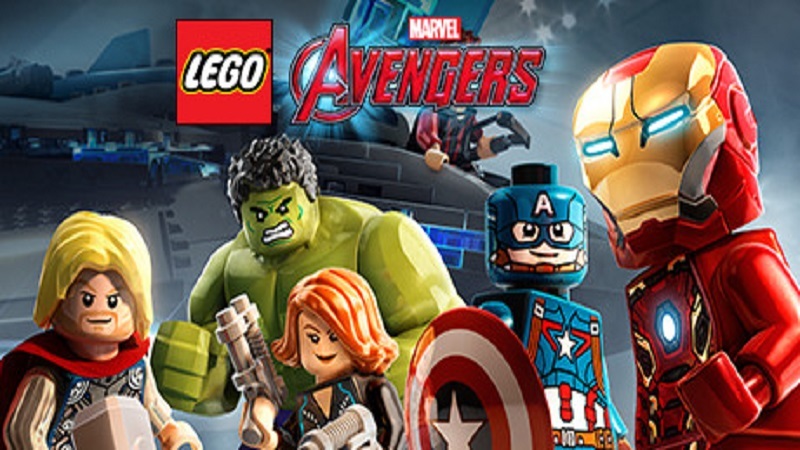 The LEGO franchise games are also excellent titles to play alongside your children, particularly those which are younger or new to video games. The four years between the titles does not show a great deal of development within the graphics department, sure there is a slight increase in texture quality and a little more going on in the background but not a great deal other than that. 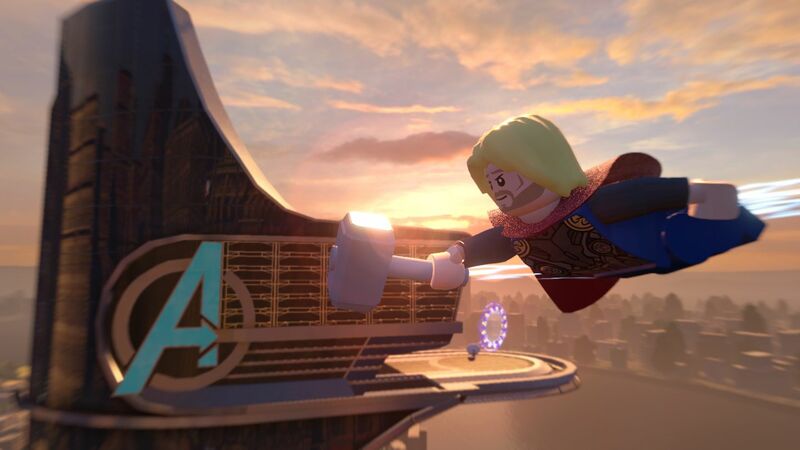 Music is an original score although some has been lifted from the various movies, and the same can be said for the voice work with some actors from the MCU recording dialogue specifically for the game. Should you buy this then? Well if you like Marvel absolutely, in some form or another your favourite character or MCU moment is somewhere in these games. 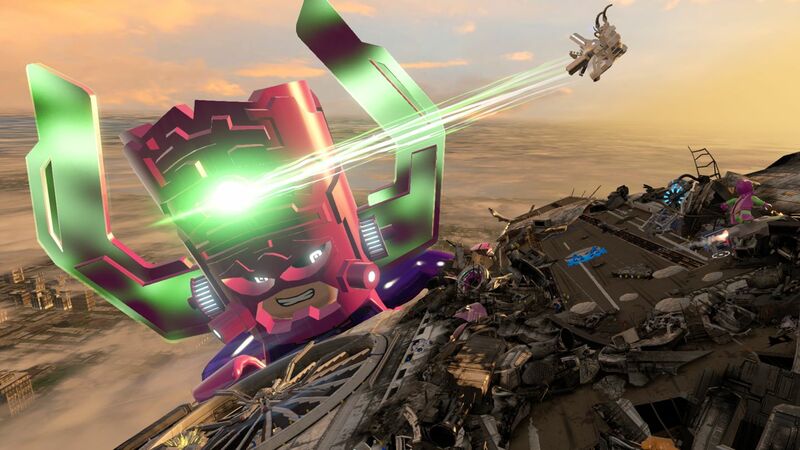 If you loved previous LEGO games, again yes, it’s more of what you are used to. 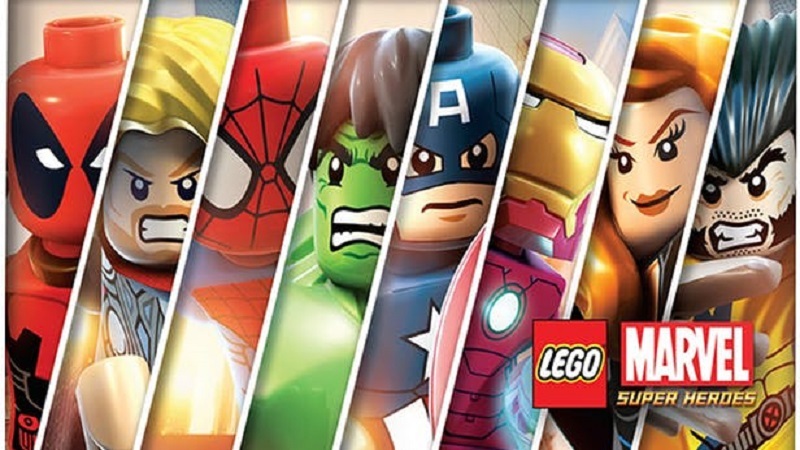 If however, you own a couple of these titles already then this collection doesn’t represent such a great deal regardless of all the DLC included, or if you have never enjoyed previous LEGO title then as stated before it is simply more of the same. 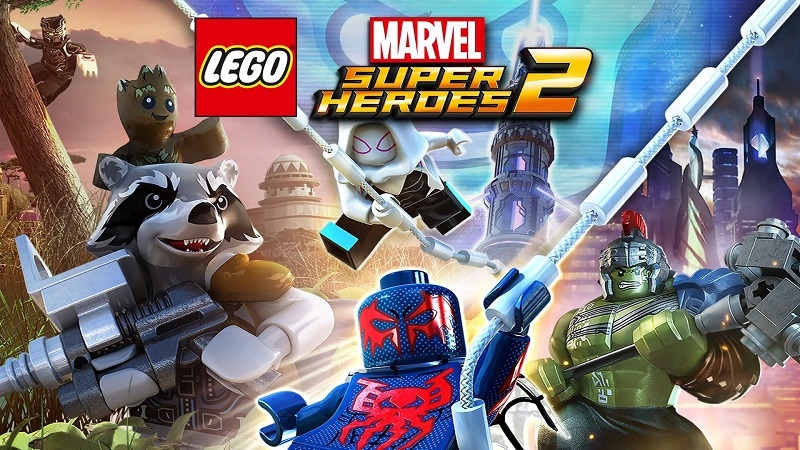 Giving this collection as a whole a score out of ten would make little sense, what with it having so many components although I have to reiterate that if you have an interest in Marvel or the LEGO games then go out and buy this, it’s a bona fide bargain. That is an absolute bargain. Great read.